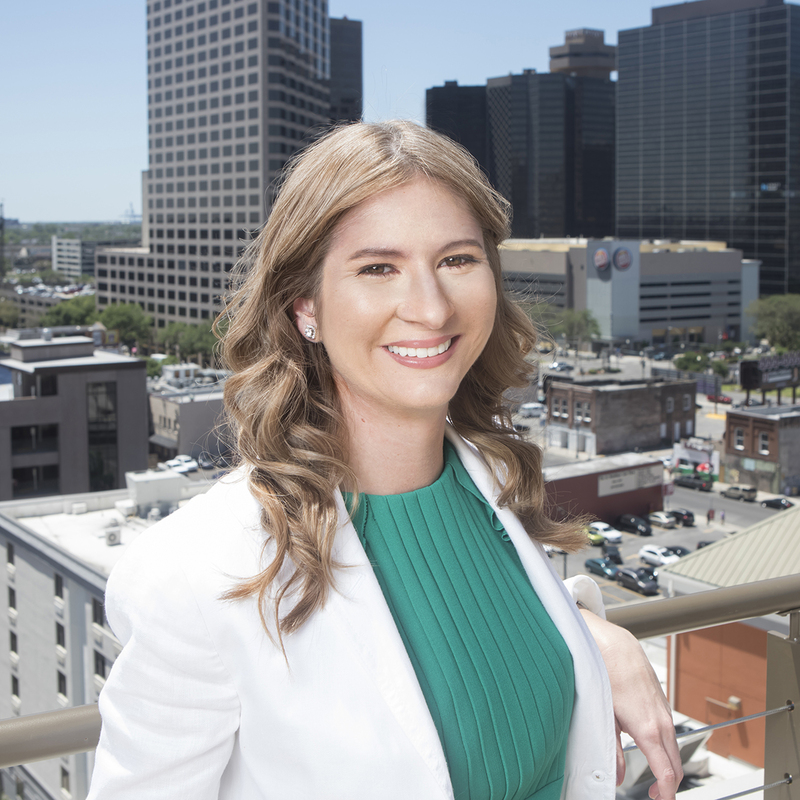 Nicole Webre is a New Orleans native and received her undergraduate degree from Tulane University and her juris doctor degree from Loyola University College of Law. Since 2003, Nicole has created legislation and lead projects for redevelopment and new construction. She has spent 15 years in city government and the legal field helping residents, business owners, government, educational institutions, and real estate developers navigate local and state government agencies. She has been recognized by Biz New Orleans as a 2017 Top 10 Influencer, New Orleans CityBusiness Women of the Year 2016, New Orleans Magazine as Top Female Achieve 2016, and Steel Magnolia 2015. Nicole also received the 2017 Silver Award for Top Home Builder by New Orleans CityBusiness and was featured in CNBC’s The Deed staring Sidney Torres for her residential urban-infill development, Bakery Village. 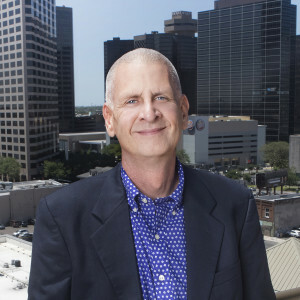 Ron has over 25 years of experience in serving residents and businesses throughout the Greater New Orleans area. Ron first came to New Orleans as the pastor of Trinity Lutheran Church in Algiers Point where he grew the organization and renovated its historic buildings; winning a Golden Hammer Award from the City of New Orleans. Ron served as the Executive Director of Algiers Economic Development Foundation (AEDF) and Westbank Redevelopment Corporation (WRC). At AEDF and WRC he worked diligently to ensure business opportunities for Westbank businesses. Ron worked at New Orleans City Hall as Director of Special Projects for District “C” and later as Councilmember Kristin Gisleson Palmer’s Deputy Chief of Staff. Ron has led numerous political campaigns and understands the workings of City Hall. He is actively involved in the Westbank community of Gretna, where he now resides with his husband and two boys. Ron serves on the Board of Directors for Young Audiences Charter School. He is leading the charge for a first phase expansion of the school, which is a $20 million-dollar project. Ashlee Davis joined Webre Consulting in November of 2017, after several years’ experience in retail, management, and construction handling permitting and licensing. Currently serving as Associate Consultant and Office Manager, Ashlee’s multifaceted background allows her to tackle any problem no matter the size, while maintaining exceptional customer service. Ashlee is a proud Louisiana native who enjoys aiding the development of her beloved New Orleans.